Never trust joggers. 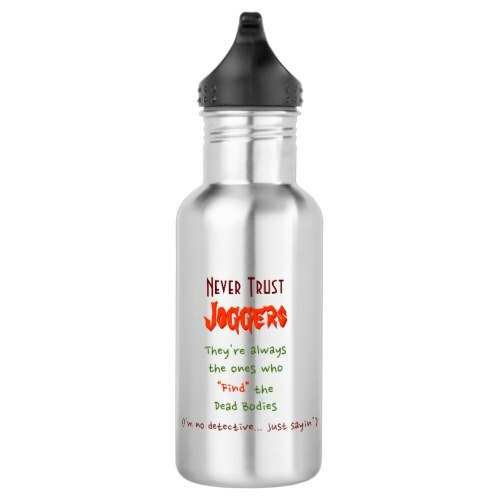 They're always the ones who "Find"..
A funny, hilarious, spill proof, crack proof, stylish, lightweight, durable, stainless steel water bottle, with an awesome piece of advice - touching upon joggers, dead bodies, and trust issues. Pearls of wisdom, is what it is. Yessiree. 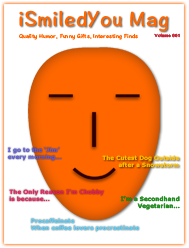 Makes a fun gift for friends, family, cyclists, sports persons, athletes, non-jogging fitness enthusiasts, for birthday, christmas, holidays, and more.